Custer told me his official mission that summer – finding a site for a new Army post – was permitted under the 1868 treaty. He and his party looking for gold, however, was not! Custer was, and still is, a true Army officer. He takes the “public” blame for what happened at the LBH (as he refers to the Little Bighorn battle) and its consequences. But in private he will tell you it was President Grant who wanted to go to war. 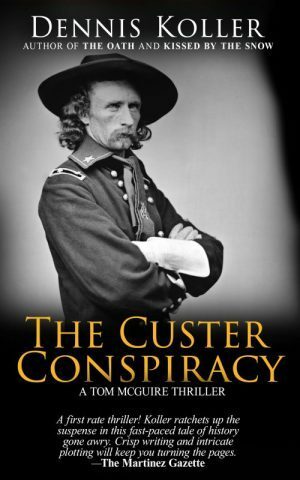 “He needed that damn gold,” he told me last October, right before I published my book The Custer Conspiracy. At the time, America was in its second year of a crippling economic depression and desperately needed a financial lift. Grant needed that Black Hills gold in order to save his presidency. He knew he had no legal “right” to seize the Black Hills, so he simply invented one. ** For substantiated proof of this, I urge you to see the November 2016 edition of the Smithsonian magazine, and read the article titled Grant’s Uncivil War (some of which I unashamedly copied for this post). It lays out in detail much of what I include above. 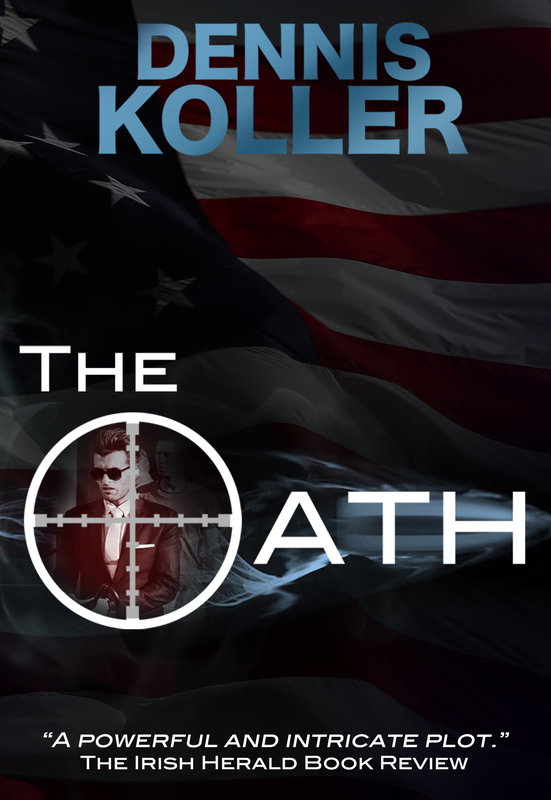 Click here to Pre-Order my latest book, or come by my table at Wild Deadwood Reads on June 10th and I’ll introduce you to The Custer Conspiracy (as well as my other two mystery-thrillers, The Oath and Kissed By The Snow). What ?? Are you implying that a sitting President or the US Gov’t would lie and/or tell less than the truth. That must be the liberal media bias ! !